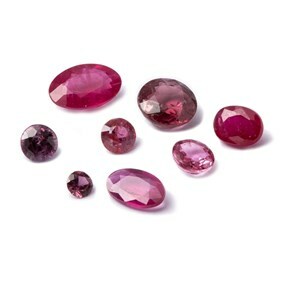 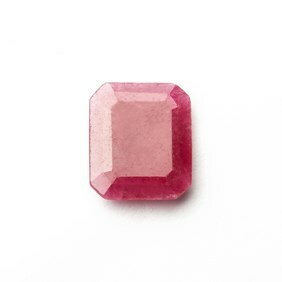 The ruby is among the most highly prized of gemstones due to its hardness, lustre and rarity; large rubies are harder to find than large diamonds, emeralds and sapphires, therefore their value increases with size more than any other gemstone. 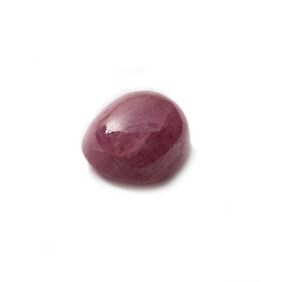 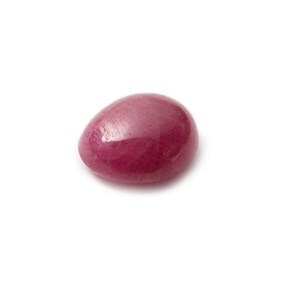 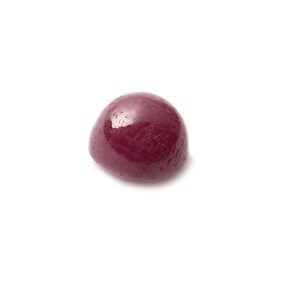 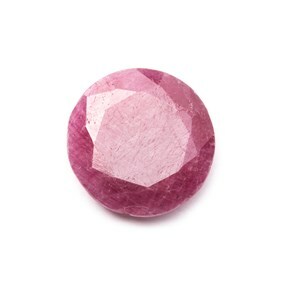 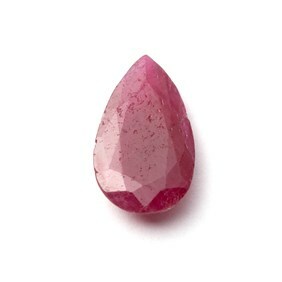 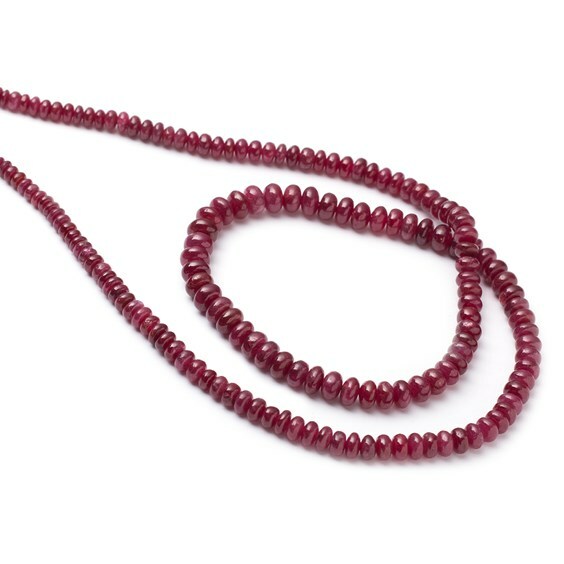 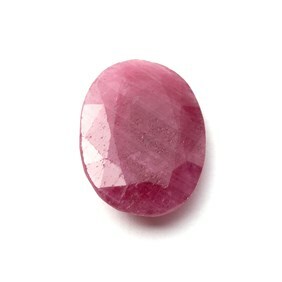 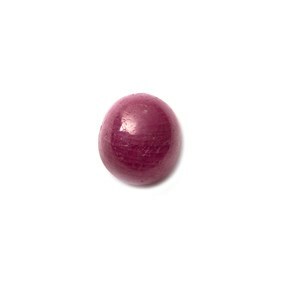 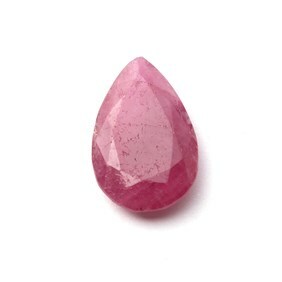 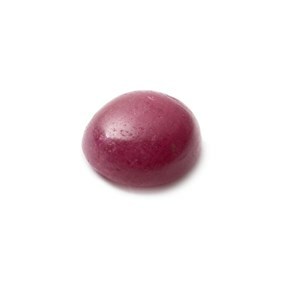 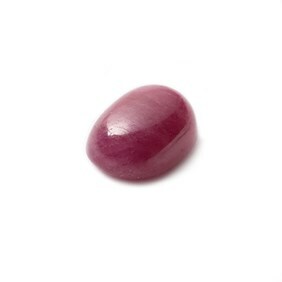 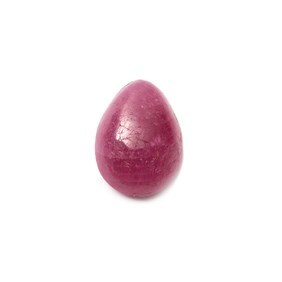 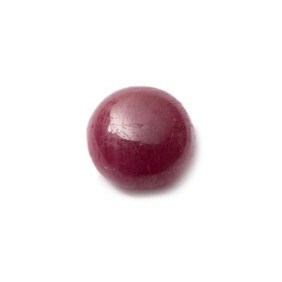 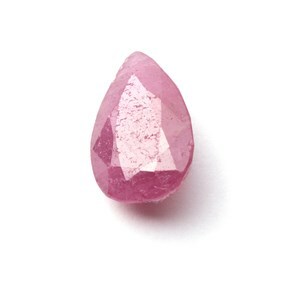 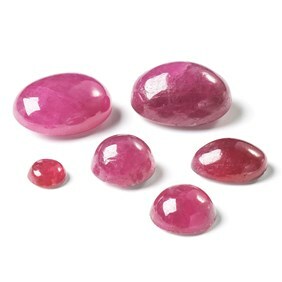 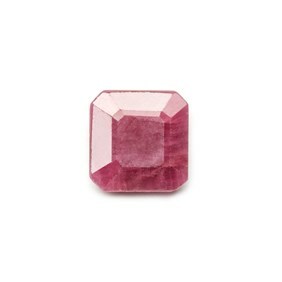 Due to ruby's inextinguishable inner fire, ruby is thought to be a symbol of courage and power. 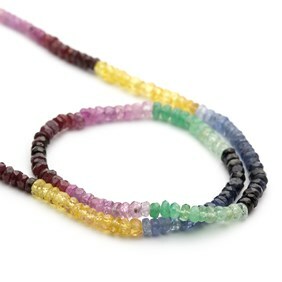 Why not make a piece of birthstone jewellery as a very personal gift for someone? 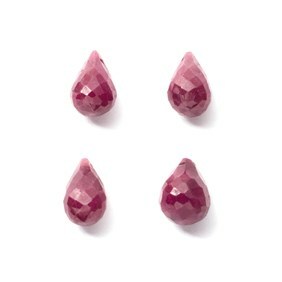 A pair of snaptite earstud settings are an affordable way of wearing rubies and would make a lovely gift when packaged in a black velvet presentation box. 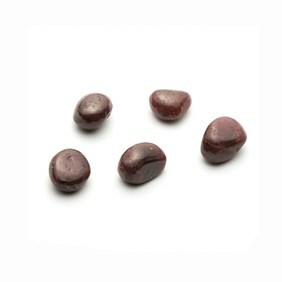 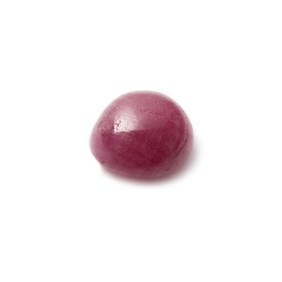 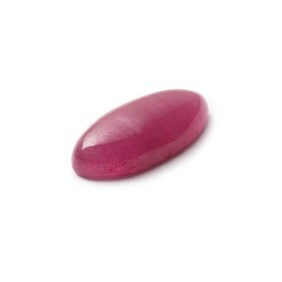 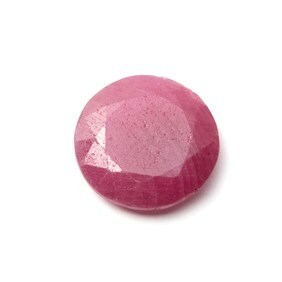 We also have a large range of settings for cabochons and faceted stones as well as beading threads, tools and findings. 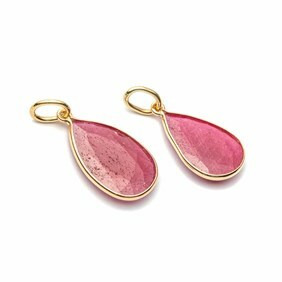 For inspiring ideas, visit 'Make the Look' where you will find our easy to re-create jewellery designs.